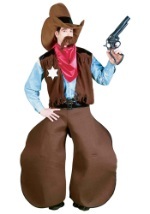 Howdy partner! 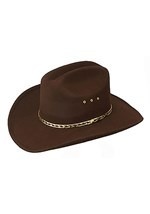 So you've packed your horse and want to head out West? 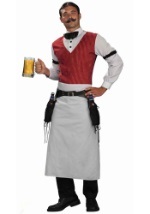 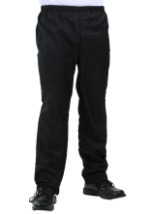 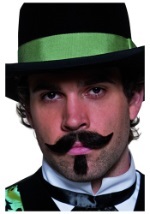 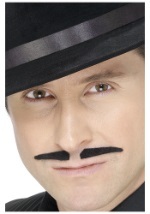 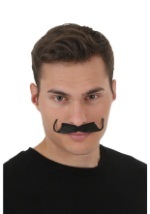 Well, we have the perfect selection of costumes for you. 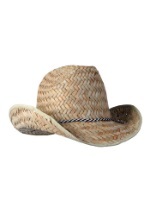 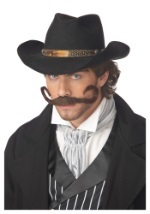 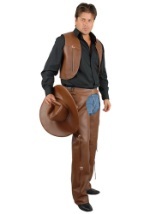 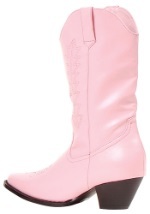 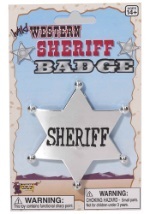 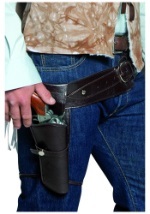 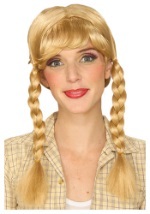 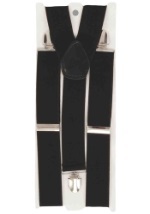 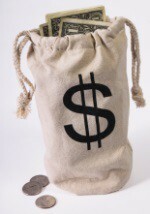 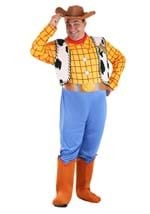 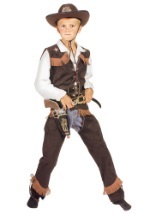 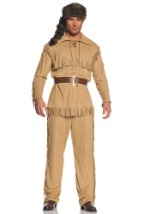 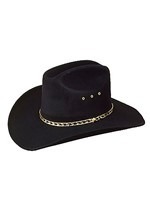 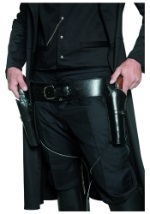 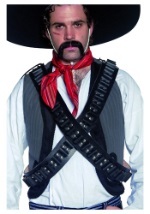 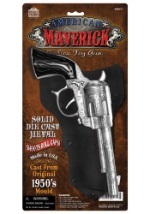 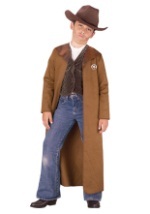 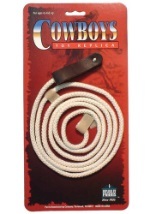 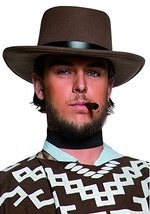 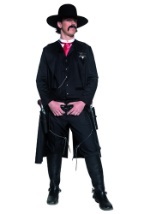 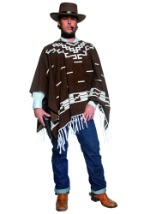 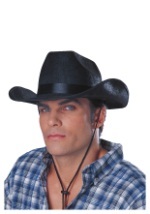 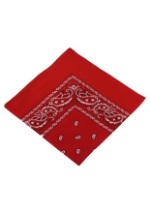 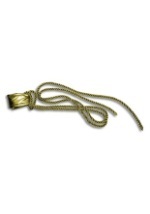 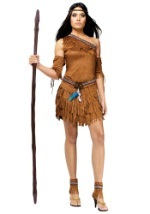 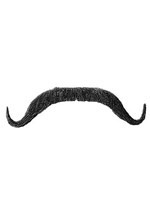 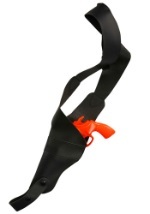 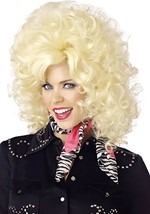 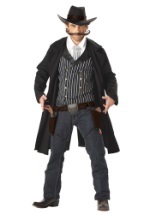 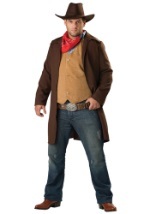 Rope in any of our cowboy or cowgirl costumes for an authentic look. 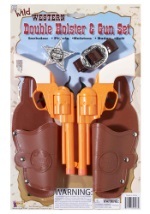 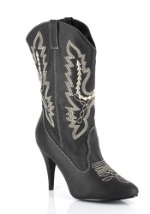 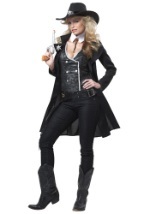 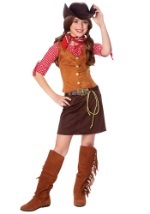 Steal the girls' hearts in our outlaw costume or add glitz and glamour to the West in our rhinestone cowgirl costume. 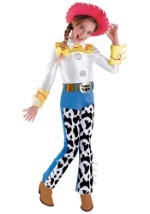 Make a name for yourself this Halloween season in our cowboy and cowgirl costumes.